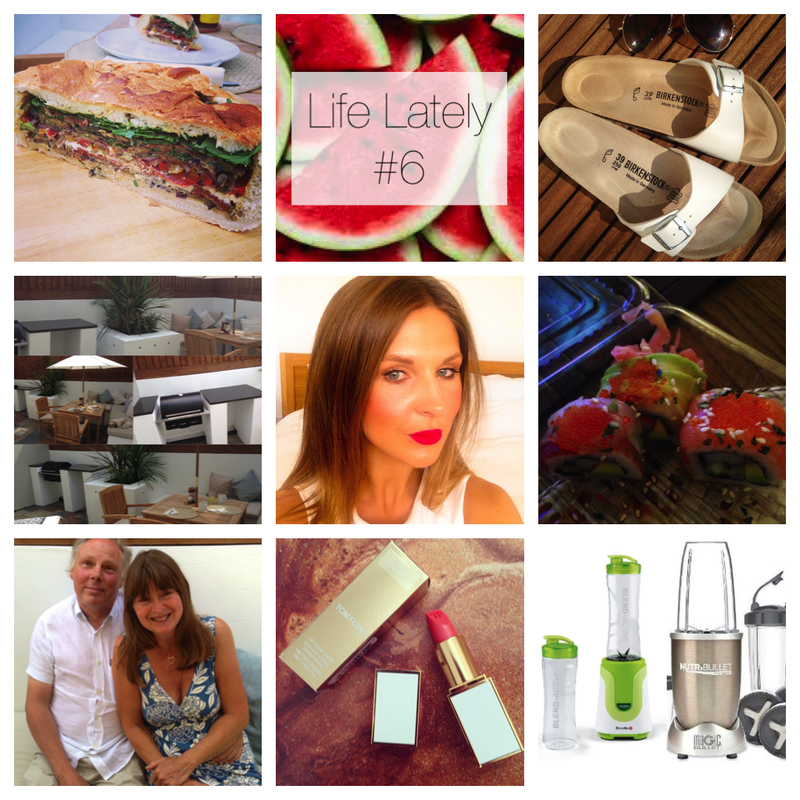 So, we are on Life Lately number 6 and before I run through the photos and letting you in on what I've been up to, what I've been loving, eating and pondering over this week I wanted to take this opportunity to mention that I also received some very upsetting news. 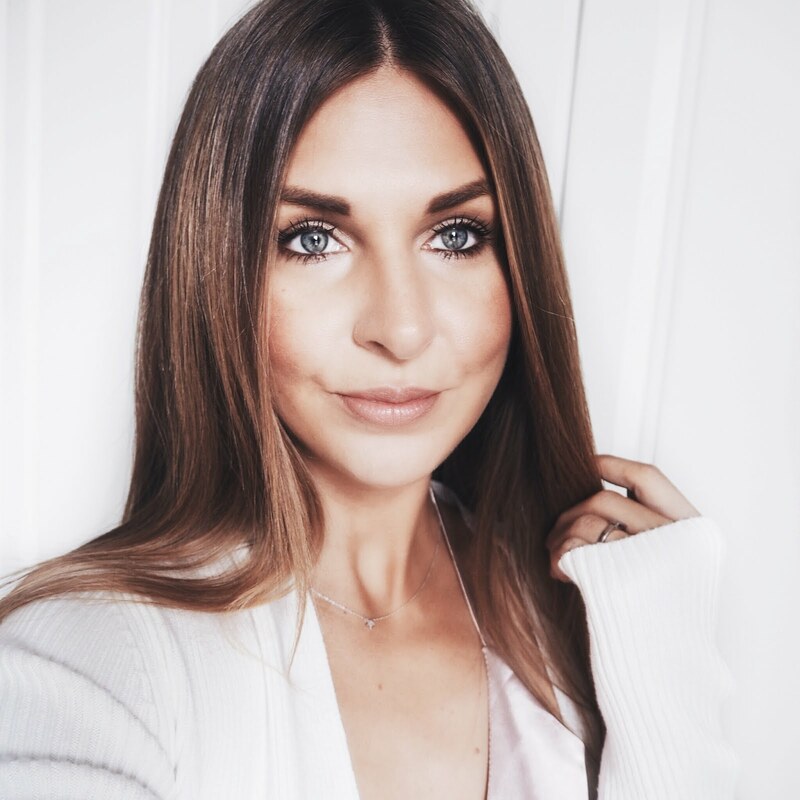 One of my favourite bloggers, Stacey from Expat Make-Up Addict was diagnosed with a form of Cervical Cancer this week. In an urge to persuade women all over the globe to ensure they are booking regular smear tests she has been very open about her ordeal and has written a very honest recent blog post that describes what is happening at the moment to her. I am very humbled by the way she is dealing with this huge curveball in her life and want to let her know that she has myself and a whole lot of other people within the blogging community 100% behind her and routing for her all the way, because this IS a battle she's going to win. We're all here for you Stacey, whenever you need us. And ladies, if you have a smear test that you need to book, do it. No excuses. 2. Birkenstocks - yes, I was one of the people whom at the beginning of the Summer when everyone was banging on about how these were back in fashion decided I hated them and I would never be buying a pair. I thought they were ugly and a bit masculine and way too functional for my liking! However, after seeing quite a few pics on Instagram over the last few weeks of people wearing them and then spotting a bargain pair in the Office sale (£39.95 down to £10.00!!) I jumped on the Birkenstocks band wagon and I've been riding that wagon ever since! They look perfect paired with denim cut offs and a simple white vest and with tanned feet and a nice Summer nail varnish. I adore them and since I bought them last week I've worn them every day since! 3. Garden - you know how I've been harping on about my garden over the last few weeks. Well this week it has finally been finished! I will stop mentioning it now....promise! The UK has seen some extraordinarily sunny weather over the past few weeks so we've been getting a lot of use out of it. 4. Bourjois Rouge Edition Velvet - I featured this in last weeks LL post, but I just want to mention them again because they are so. damn. good!! Ole Flamingo is a very bold colour but paired with a gold shimmery wash of colours on the eyes it is a gorgeous Summer look. Which one shall I pick up next ladies? 5. Sushi night - on Friday, after spending nearly an hour and a half debating what takeout food to have (resulting in a very irate Fiancé!) we decided on sushi. In the hot weather this is the perfect choice. It always amazes me how filling sushi actually is! Apologies for the crappy picture, I'd dived in and eaten most of it before I remembered I wanted to photograph it. #sorry! 6. Dad's Birthday - awww, how adorable do my Mum and Dad look on this piccie? :) My Dad turned 66 on Saturday (despite the fact I thought he was 64 -oops!) and to celebrate we had a barbecue at our house. Yummy food, exquisite dessert (courtesy of Mum!) and my drink of choice at the moment, Prosecco to celebrate :) A lovely evening. 7. Tom Ford 'Sweet Spot' - After nearly 2 months of procrastinating over this lipstick and swatching it every time I went into House of Fraser I finally caved. Stacey from Expat Make-Up Addict made me do it in the end and she's completely right about it too! It's such a unique colour that I haven't seen in any other brand's lipstick range. The quality is fantastic and even when it starts to wear off you're left with a nice 'stain' to the lip. Impressed and very glad I purchased it (finally!) If you fancy getting this you'll have to be quick though because it's limited edition. If anyone can help me make a decision please do comment below! So glad you jumped on the Sweet Spot bandwagon, I can't believe it took me so long to buy it! If you hadn't bought it I would have bought it for you! I am not on the Birkenstocks wagon although I agree with the way you style them being perfect for summer. I just think they tend to look quite dirty quite quickly, or maybe I just have messy feet! No regrets! It's more than a perfect lippy! I've worn it every day since! Yep, you're right...they do get dirty :( I'll probably bin them when that happens and buy another pair! ha!